All around the world this day will be a chance to stand in solidarity with trans people in prison. Join us for letter writing nights, film screenings, workshops, forums, vigils, actions, fundraisers and parties. Check the EVENTS page to see what’s happening near you. Or we can support you to host your own event. 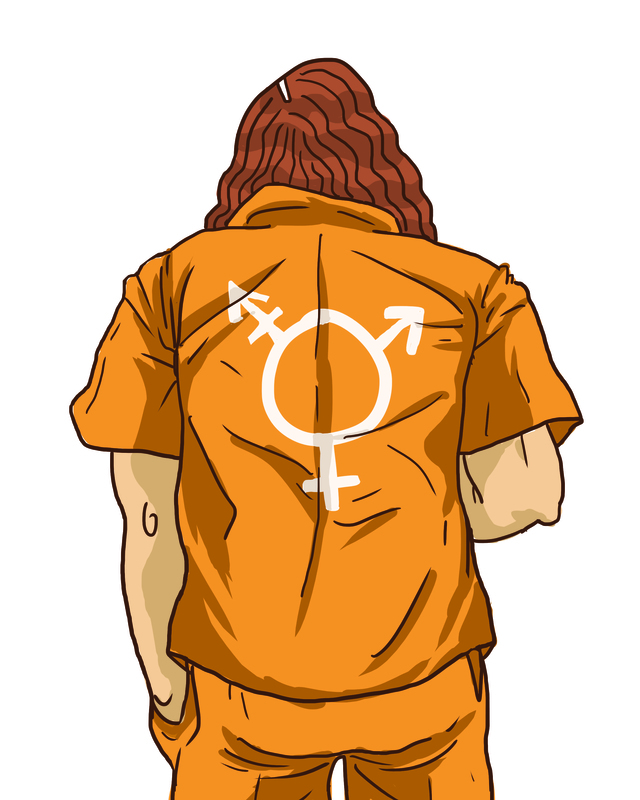 This grassroots project, lead by trans prisoners and their supporters around the world, is an annual event to give solidarity and support for those behind bars, amplify the voices of trans prisoners and to organise with others both inside and outside. For more information click HERE.